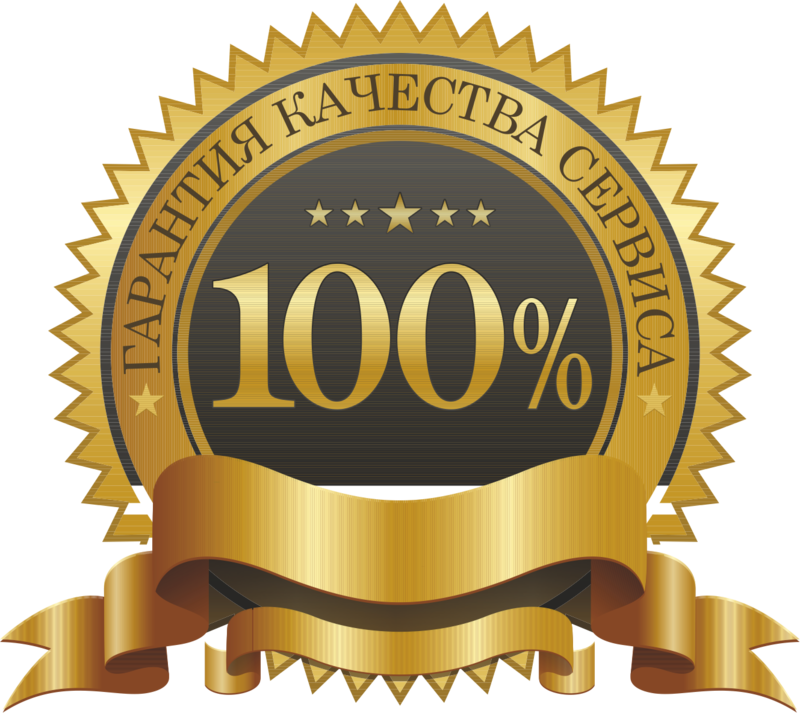 KEY FROM Grand Theft Auto Online: Tiger Shark Cash Card $ 200,000 DISPLAYED IN THE WINDOW OF BROWSER AND COME ON YOUR E-MAIL AUTOMATICALLY AFTER PAYMENT !!! 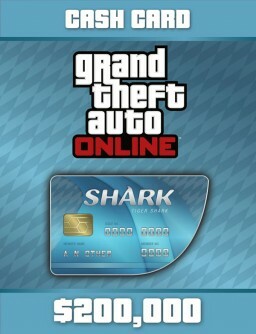 Grand Theft Auto Online: Tiger Shark Cash Card is a payment card that allows you to get $ 200,000 GTA for GTA Online. Solve your financial problems with the help of Grand Theft Auto Online cards. The amount corresponding to the nominal value of the specified card is automatically credited to your character´s bank account. Spend money wisely - euphoria passes quickly. 1. Go to the socialclub.rockstargames.com/activate page. 2. Enter your online account of Rockstar Games Social Club, which you use to play Grand Theft Auto V.
3. Enter the Rockstar code.